The House of Commons Justice Committee in its recent report on the impact of fees introduced in the Employment Tribunal has criticised the Government about its having delayed in publishing its own review of the impact of the introduction of fees in the Tribunal. The Government was to have published its report by the end of last year and has still not done so. Most practitioners will not be surprised by the findings of the Committee that the introduction of fees has had the opposite effect of what was intended. Instead of promoting compromise and settlement of claims, it had resulted in giving employers little incentive to settle claims where they think that the employee would have difficulty raising the funds for the fees. Neither will most practitioners be surprised by the finding that "the timing and scale of the reduction following immediately from the introduction of fees can leave no doubt that the clear majority of the decline is attributable to fees". Noted in the evidence before the Committee were statistics provided by various groups including the Discrimination Law Association which argued that reduced access to tribunals had fallen disproportionately on women and those of traditionally disadvantaged groups. Maternity Action said that since the introduction of fees there had been a 40% drop in claims for pregnancy-related detriment or dismissal. Among the recommendations made by the Committee is that the Government should publish the findings of its post-implementation review. The Committee said that without it (the Government's findings) being available to them, its recommendations in relation to the fees should be taken as indicating options for achieving the overall magnitude of change necessary to restore an acceptable level of access to justice in the employment tribunals system. What now of the previously unsuccessful challenges that had been made to the introduction of the fees? Major changes are urgently needed to restore an acceptable level of access to the employment tribunals system, says the Justice Committee in its report on recent and proposed changes to fees for court users in the civil and family courts and tribunals. 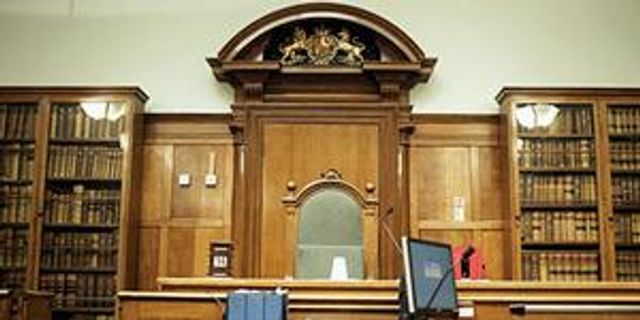 The introduction of issue fees and hearing fees for claimants in employment tribunals in July 2013 has led to a drop of almost 70% in the number of cases brought.